The Port Colborne Art Club was founded in 1947. A group of local artists started meeting in their homes to enjoy painting together. 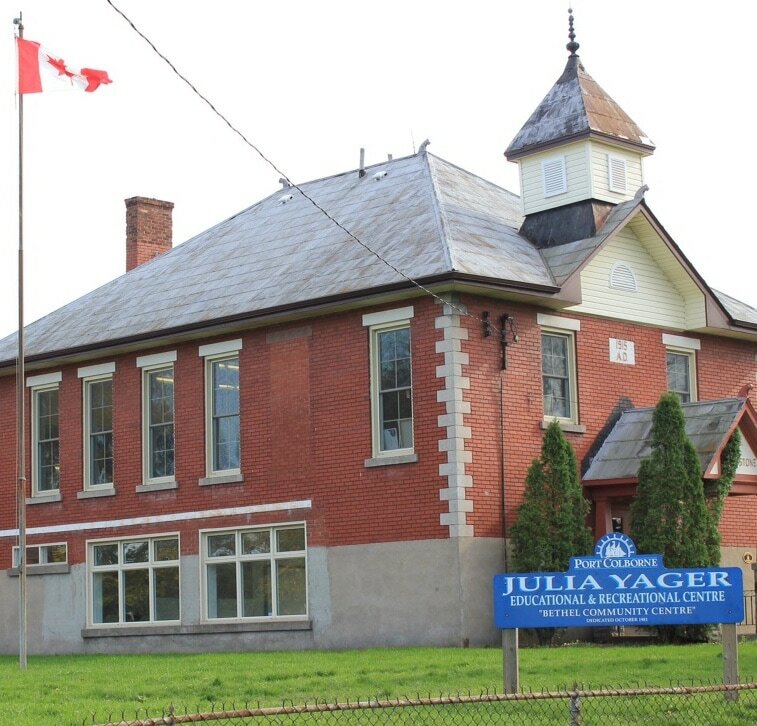 The club now enjoys a large space filled with natural lighting in the upstairs classroom at the Julia Yager Recreation Centre in Bethel. The club welcomes beginners and experienced artists for open painting as well as for series of instructional classes given by Niagara guest artists.